Pupils’ are expected to take responsibility for themselves and work independently with ample opportunities to work as a team. 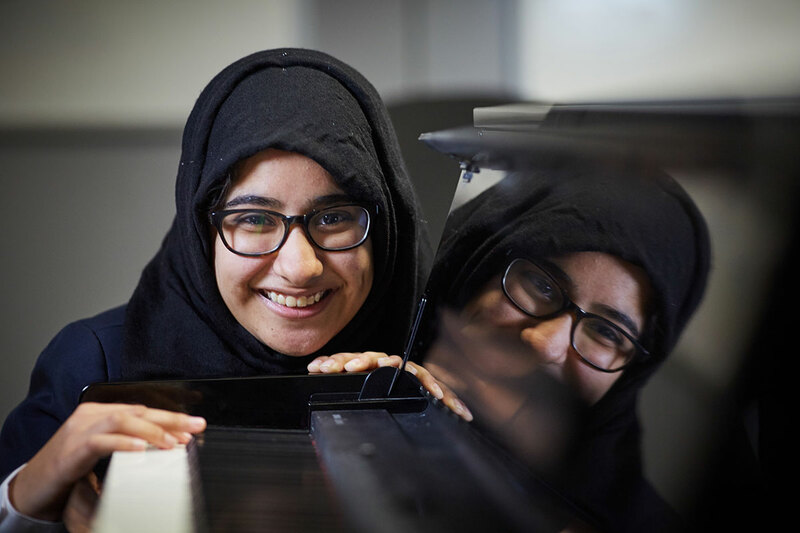 We encourage participation in all areas of the Performing Arts and will endeavour to nurture a pupils’ interest on an individual basis. 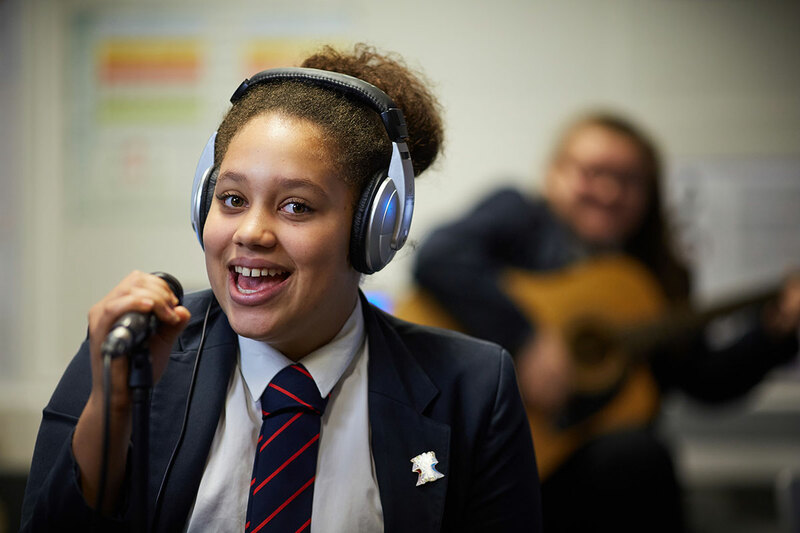 Performing Arts at The East Manchester Academy aims to develop pupil’s confidence, social development, use of imagination, appreciation of the arts and aspirations. In years 7, 8 and 9 pupils’ follow the basic structure of a GCSE course which ensures smooth transition into Key Stage 4. They will cover a range of skills and techniques including skills of Drama, script and devising work. They will learn about the different styles of Drama and Theatre and learn the art of evaluating live performances which include their own work and their peers. All year groups have the opportunity to be involved in extra-curricular work and performances, LAMDA qualifications, Arts Award qualifications and attend trips to the theatre. There are numerous daily extra-curricular clubs.